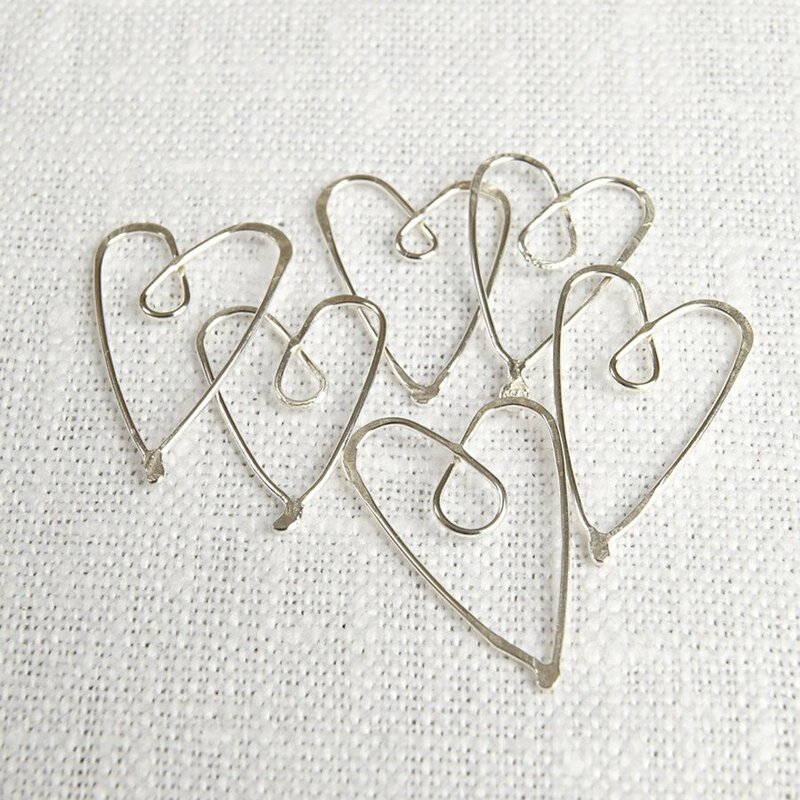 This set of 6 recycled silver heart page savers from La Jewellery are a stylish alternative to bookmarks and sticky notes and make a stunning and original gift. Hand crafted in the UK by silversmiths trained in traditional cutting and casting techniques, these page savers are made from ethically sourced and recycled silver. 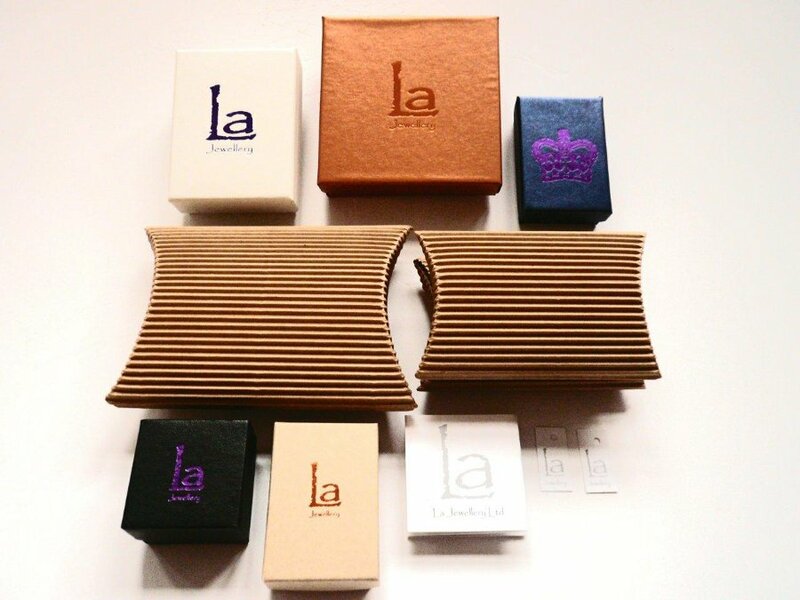 The LA Jewellery Recycled Silver Heart Page Savers - Set ot 6 product ethics are indicated below. To learn more about these product ethics and to see related products, follow the links below. There are currently no questions to display about LA Jewellery Recycled Silver Heart Page Savers - Set ot 6.